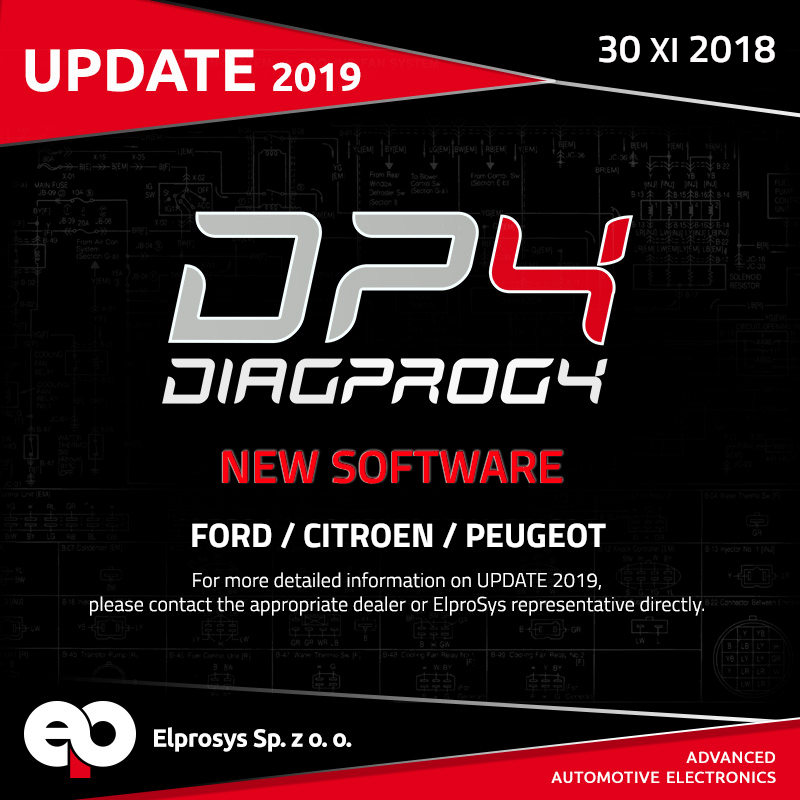 DIAGPROG4 DIAGNOSTIC TESTER – UPDATE 2019 – NEW SOFTWARE: FORD, CITROEN, PEUGEOT!!! Ford Figo 2019 with R5F10DPJJ (Mexico) – programming via OBDII – Program nr. 121.